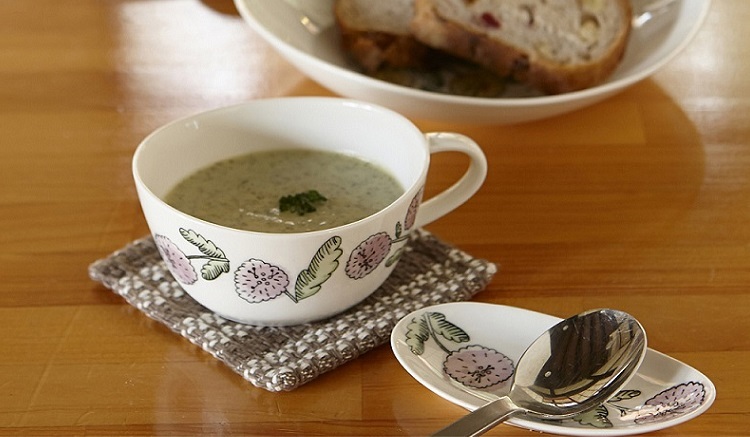 The tableware with modern flower prints. It's bestfor usual meal such as pasta, salad and soup. Copyright ©2019 miyama. All rights reserved.